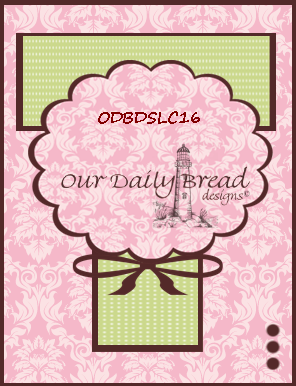 Come & Play along with us at ODBD to win a $15 Gift Certificate for use at Our Daily Bread Designs Store!! 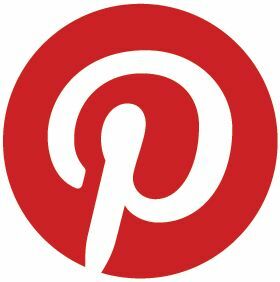 If you upload your creations to Splitcoast Stampers or any other online gallery, please use the keyword ODBDSLC16 & include a link to the ODBD challenge. Thanks for your sweet kind words & for stopping by today! Have a wonderful week!!! I just love what you did with the sketch, and such perfect papers! That shining star is awesome too! Have a blessed day and weekend ahead! This is stunning yet again America. Love the colors and the brightness of your creation with the star and details!! Awesome take on the sketch! America this is stunning!!! I love the dp carried out through all the layers! Love the star behind the big scallops! Great Grad card America!!! America I love how you used this sketch!!! Yo always blow me away!!! Now this is one AWESOME graduation card!! I love that you used a star as the center!! I've long admired your work and this is another reason why I do!! Gorgeous and intricate America! The star is just amazing! It's a fabulous graduation cadr. So beautiful card America,i love your papers and the colours. Hi America awesome creation love all the layers & the star behind is stunning great DP's brill layout great take on the sketch.. This is a masterpiece! Love the way everything goes together on this card. Very well done. America, this is WONDERFUL! This just OOZES Celebration! It is sure to bless a graduate! TFS your work of art!